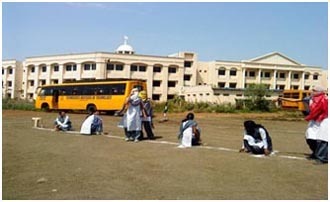 Cricket tournament is organized by the institute every year for the overall development o the students. 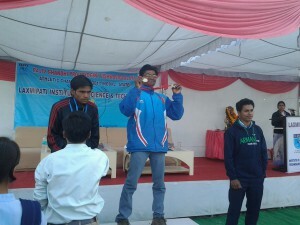 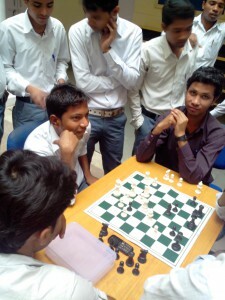 Other sports events like Chess, Badminton, VolleyBall, Kho-Kho etc are also being organized by the institute. 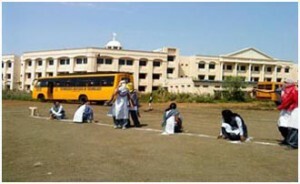 The students playing kho-kho in the sports day. 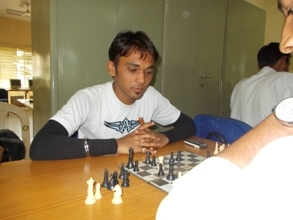 The inter college Chess Tournament being organized by the institute.